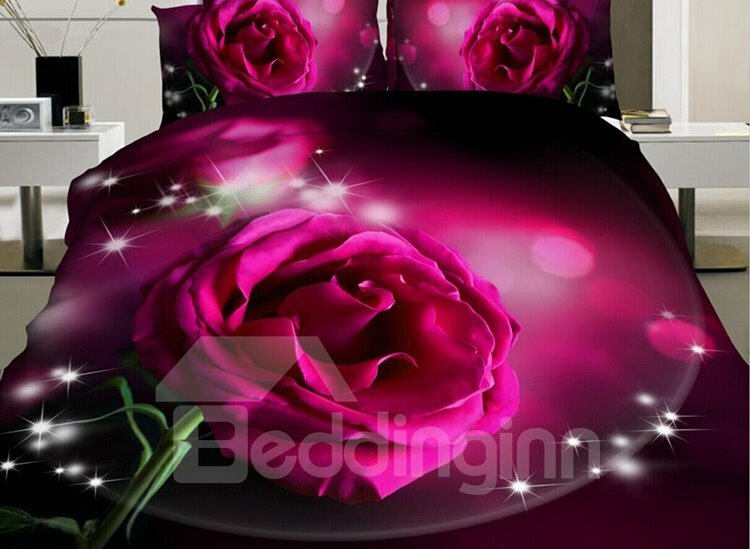 Add a beautiful mix of color to your home decor with this 3D shining rose bedding set. The rose bedding set will add a touch of nature to any bedroom and makes your bed the focal point of the room. 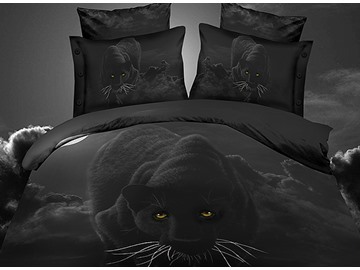 This duvet cover set is the perfect way to upgrade the look of your home. 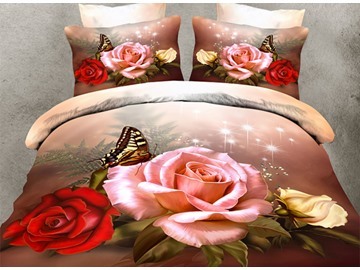 The picturesque and fantastic print shows a beautiful picture of rose, you can feel a sense of romance when you saw this bedding set. The bedding set fits well. It feels soft and great! And the color is bold and bright. 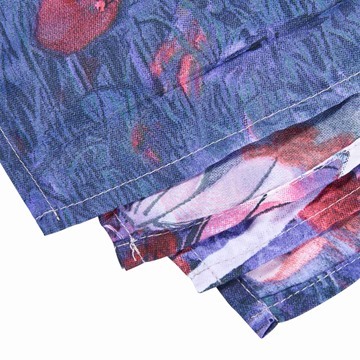 They are the softest and most beautiful bedding set I've had. Super qualité, rend très bien, j'ai envie de refaire des commandes car beaucoup d'autres housses me plaisent ! 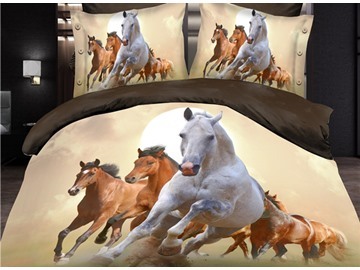 I love the sheet set and I know my daught will love them. She loves shining flowers! I can't wait for Christmas to come around because she will be so surprised.